It is still not known what lies in store for "The Amazing Spider-Man" franchise, even as English actress Felicity Jones has expressed her desire to reprise her role as "Black Cat" in the third installment. After the Sony hacking incident, there has been a lot of concern about the third instalment and the return of Andrew Garfield. Media reports have suggested that the studio is rethinking its decision to take the franchise ahead as "The Amazing Spider-Man 2" was reportedly a financial disaster. With the future of "The Amazing Spider-Man 3" stuck in limbo, there is an actress who expressed her interest in the film. Academy Award nominee Felicity Jones, who played Black Cat in "The Amazing Spider-Man 2" recently, said that she would love to reprise her role. "Well, she's such a great character in the comics. I mean, if that happened, that would be lovely. There are no plans, but I'd love to play her. She's a fantastic, awesome female characters," she said to Clevver Movies. Black Cat, also known as Felicia Hardy, is a supervillain and an anti-hero. She is the daughter of famous cat burglar and trains herself in various fighting styles to follow into her father's footsteps. She adapted the Black Cat identity after going through a traumatic event in college. Although it is not confirmed that Black Cat will be seen in "The Amazing Spider-man 3", she might feature in Sony's "Sinister Six", Screen Rant reports. The studio could also plan a stand-alone movie with Jones as the actress is currently being praised for her acting skills. She has gained immense popularity after clinching an Oscar nomination for her role in "The Theory of Everything" and Sony might decide a work with her in their upcoming films. Meanwhile, it has been previously reported that despite the hacking controversy, Garfield could make his comeback as Spiderman in "The Amazing Spider-Man 3." A casing call by Bill Beckman Casting indicated that Garfield and Dane Dehan will feature in the movie. 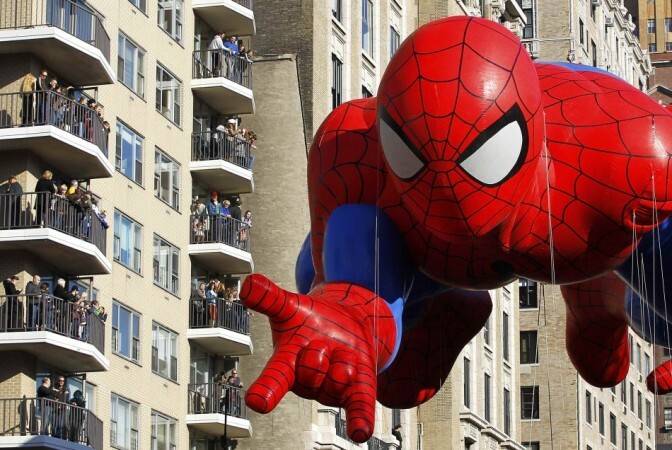 Sony is yet to give an official statement about the release of "The Amazing Spider-Man 3".